Spirits giant Diageo has reported its biggest year ever for Scotch whisky tourism, with over 440,000 visitors calling in at its 12 visitor centres in 2017 alone. The company, which owns distilleries including Talisker on Skye and Lagavulin and Caol Ila on Islay, has welcomed the largest number of visitors in a single year in its history, an increase of 15.2% on 2016. The increase follows five years of consistent growth – the attractions have recorded a 96.3% increase in visitor numbers across Scotland since 2012, said to be fuelled by ‘international visitors to Scotland and the rise of staycations’. ‘Whisky is one of Scotland’s most valuable commodities,’ said Malcolm Roughead, chief executive of VisitScotland. 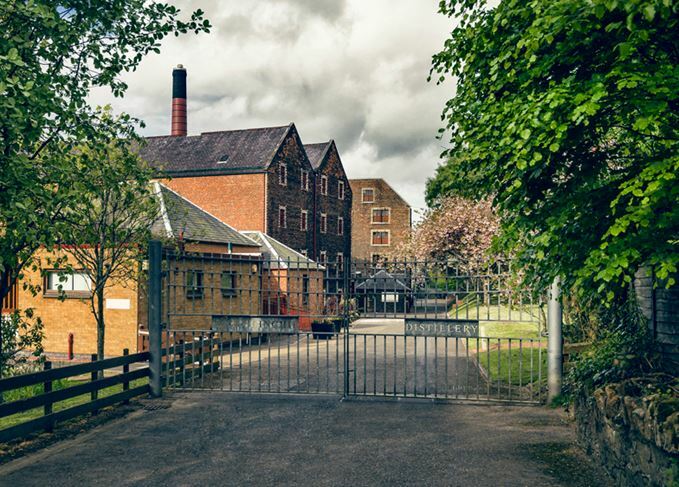 ‘A culinary icon, it remains as important as ever to the tourism industry, with one in five visitors making a trip to a whisky distillery during their stay. 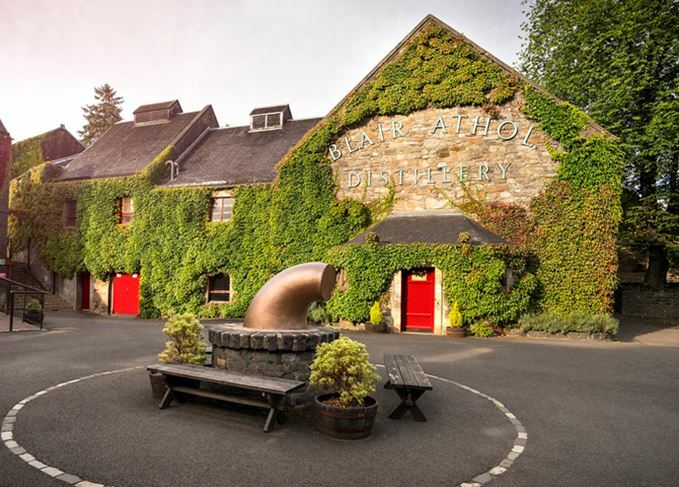 Blair Athol distillery in Pitlochry was Diageo’s busiest distillery visitor centre, drawing in 86,019 people over the last 12 months. 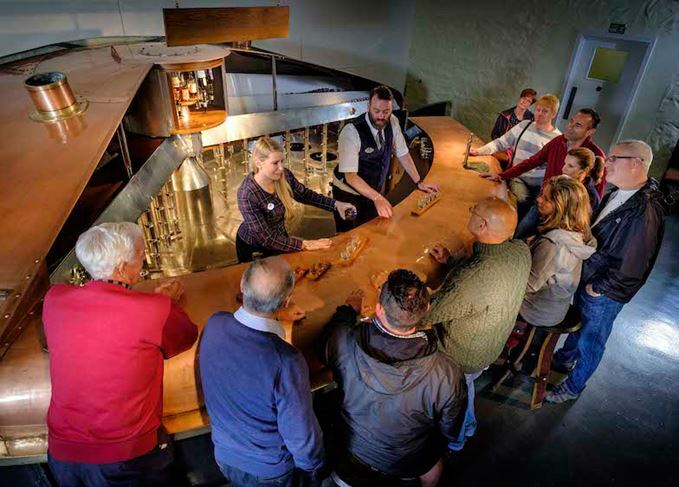 Responding to the popularity of the distillery, Diageo coppersmiths last year transformed a redundant mash tun into a bespoke whisky tasting bar, now on display in the Blair Athol visitor centre. 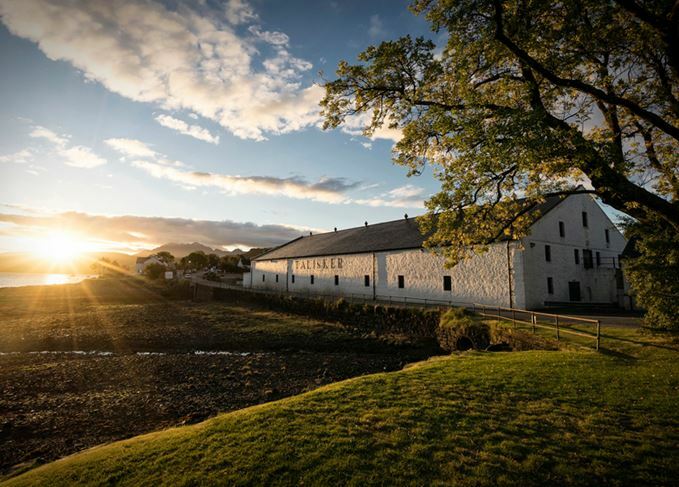 After Blair Athol, Talisker was the most popular of Diageo’s 12 visitor centres, drawing in 71,006 tourists this year. 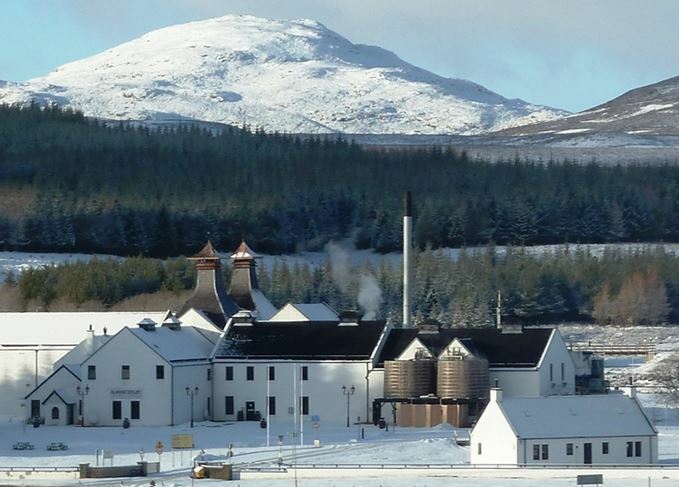 Dalwhinnie, Oban and Glenkinchie round out the top five. 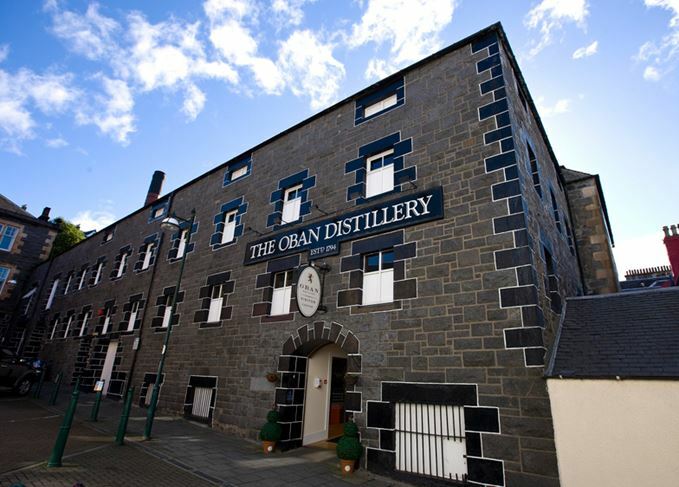 To celebrate the second International Scotch Day on 8 February, all 12 of Diageo’s distillery visitor centres will open their doors for free on 8, 10 and 11 February to welcome visitors from all around the world. Diageo will also open up its archive at Menstrie, near Alloa, to the first 100 people to apply for tickets. The archive is a liquid library of more than 5,000 bottles and traditionally off-limits to the public. To apply for tickets, please email [email protected].